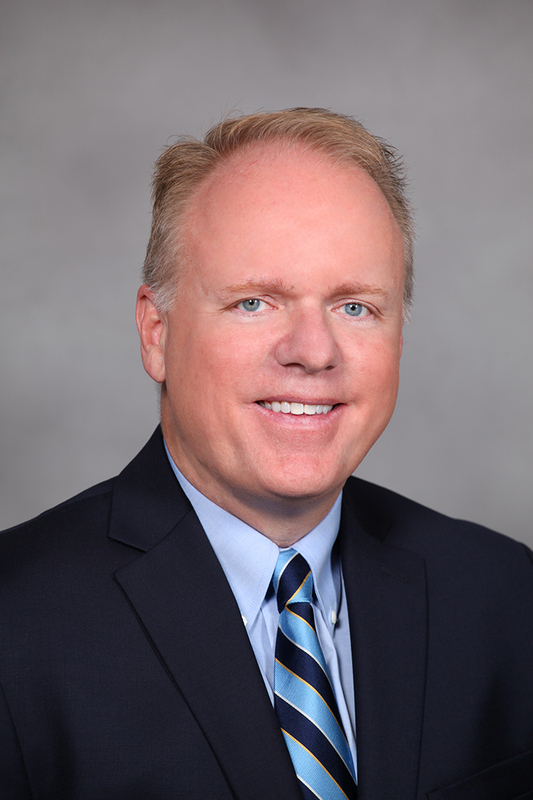 Christopher Roy has been appointed to the position of Senior Vice President and General Manager, Torayfan® Division, Toray Plastics (America). Christopher Roy has most recently served Toray Plastics (America) as Vice President and General Manager of the Torayfan® Division. He joined Toray in 1998 and has held several positions, including Director of National Sales, Director of Sales and Marketing, Senior Director of Sales and Marketing, and General Manager.